The Co-operative provides incentives to 2,700+ American Indian artists representing over 410 tribal nations for the preservation of their contemporary and traditional crafts, culture, and education through involvement in Indian Culture Programs, including dances, traditional food, fashion shows, and performances. The Co-operative sponsors various Indian events i.e. : Pow-Wows, cultural festivals, information services, and publishes Native American Directory: Canada, Alaska, and United States... "information that is hard to find" - American Library Journal, ..."directory on Indians for the 21st century" - News From Indian Country, ..."valuable resources" - Ethnic Forum ..."our Indian RED page bible" - National Indian Child Welfare Association. Traditional and contemporary Native American techniques in arts and crafts including jewelry, basketry, wood and stone carving, weaving, pottery, beadwork, quill-work, rug-making, tanning and leather work, dance reglia, and cookery, produce and distribute Indian music and videos: Native American artists and tribal arts and crafts traditions in the United States, Canada, and Alaska. Native American Reference Book ('82, '96) revision 2018; Native American Directory: Alaska, Canada, United States (a quick reference for locating Native Organizations, events, media, and tribal offices and reserves); special guide for evaluating and acquiring Native crafts and raw materials through trading posts, stores, galleries, cooperatives, and guilds; researching your Indian Ancestory. 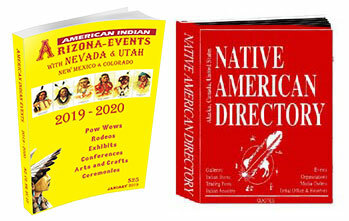 Pow-Wow and Indian Events on the Red Road..." most comprehensive listing of American Indian events in U.S. and Canada". ('93, '16). Answers inquiries; provides advisory, consulting, reference, and current-awareness services; conduct seminars and workshops; makes referrals to other sources of information; permits on site use of collections. Information and referrals are free; other services are subject to fee. Services are intended primarily for Native Americans, but others will be assisted with large self-addressed stamped envelope. Currently working in a motor home as a portable Indian Chamber of Commerce (1988-2014). 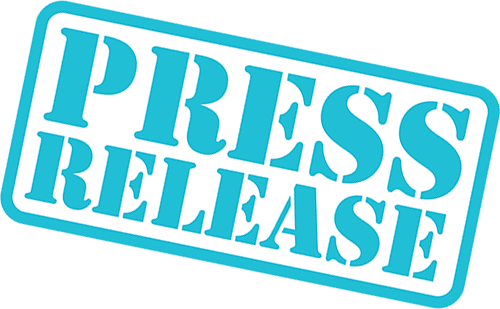 Available: American Indian Information Packet, events, programs, sample newspapers, etc. Send $10.00 and priority (stamped*) mail self-addressed envelope. Free Indian Pow-Wow calendar/list (quarterly) send (flat fee*) priority mail self-addressed stamped envelope. Forward (4) S.A.S.E for the entire year. NO DATED METER STRIPS! Thank You! *Check with your local Post Office for current rates. 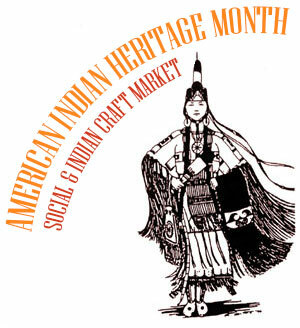 Native Americans, Native American arts and crafts, Indian Information services - Research and Referrals. Marketing authentic Indian crafts worldwide. Native American music and events.